This is easy. I only have three favorite bands/artists of all time. Queen, Stevie Wonder, and Michael Jackson. I wonder if they have ever taken a photo together?! Probably not. So, since I have to choose, of course it’s Queen! You tell me how I can not like Freddie Mercury, the ultimate queen of them all haha. 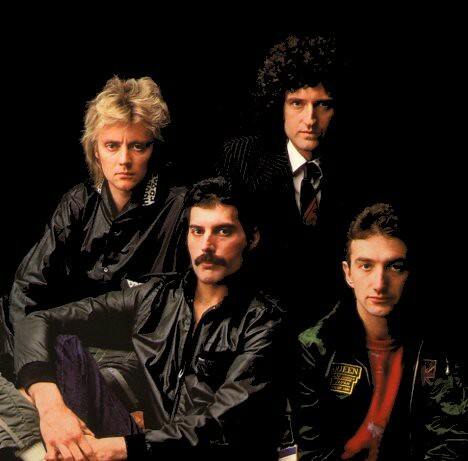 I love their awesome, lighthearted and catchy songs: Bohemian Rhapsody, Fat Bottomed Girls, Bicycle, Don’t Stop Me Now, need I say more!?? Their songs are so legendary!